The Thomas Alleyne Academy is an 11-18 co-educational comprehensive academy in Stevenage. Who carry a reputation as a happy, caring and safe community where success is expected, achieved and celebrated. 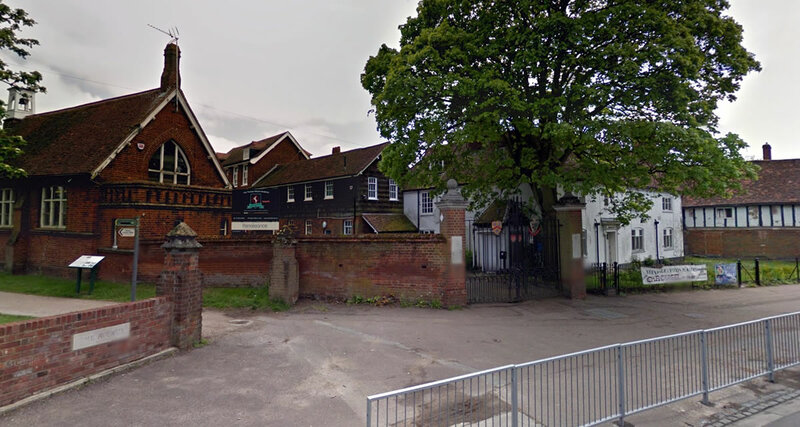 There has been education on their present site since the school was founded by Thomas Alleyne, Rector of Stevenage, in 1558. Throughout history they have been committed to achieving excellence in all that they do. The Thomas Alleyne Academy was fitted with outdated fluorescent lighting that was produc-ing insufficient output. Frequent lamp failures created inadequately lit classrooms as well as high maintenance costs which the school had to fund. 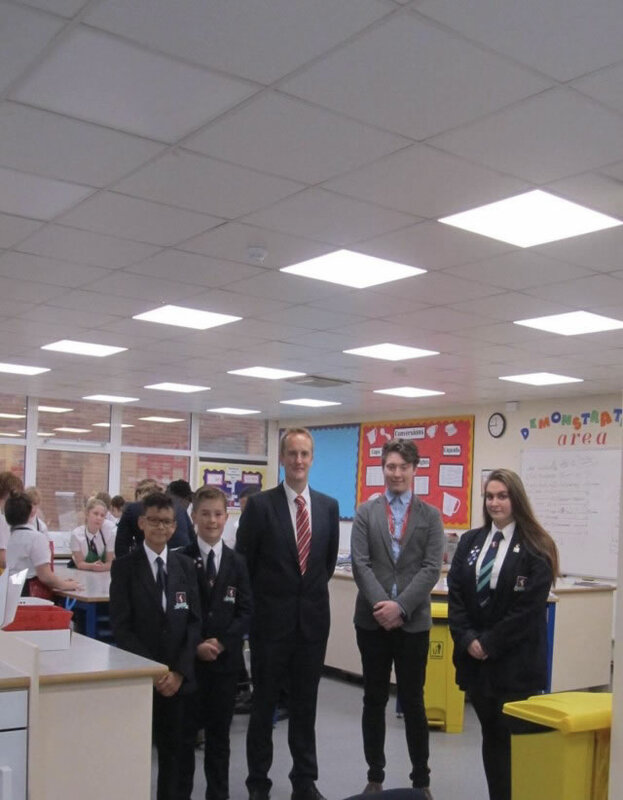 With trying to change over to LED Lighting, Thomas Alleyne already knew the benefits of LED Lighting with two of their class-rooms already being changed to LED. After seeing the benefits of LED Lighting through their install of the two previous classrooms, Thomas Alleyne then decided to fit their whole school with LED. Thomas Alleyne had no emergency lighting throughout their school so this was also installed with new LED Lighting. 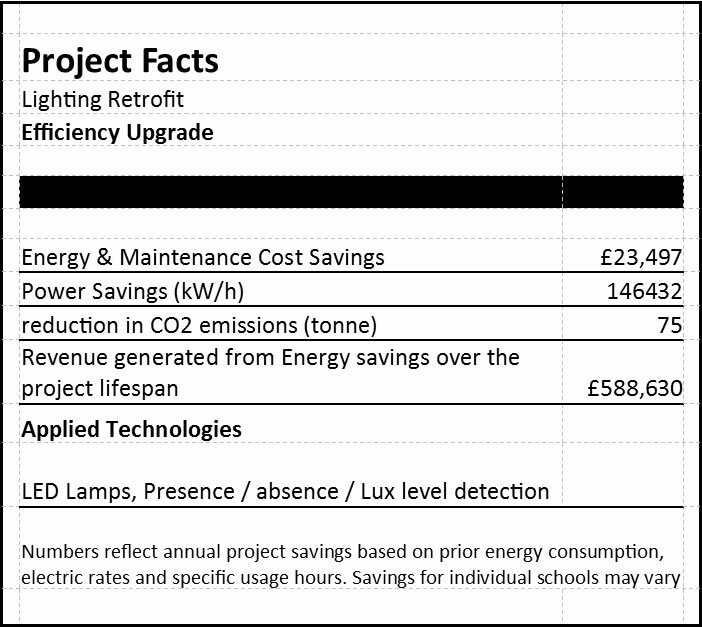 With over 1424 LED lamps installed, The Thomas Alleyne Academy have now improved classroom lighting, reduced energy consumption by 80% or £23,497 per year and requires zero hours of maintenance time changing lamps. I found the experience with RS Lighting incredible. 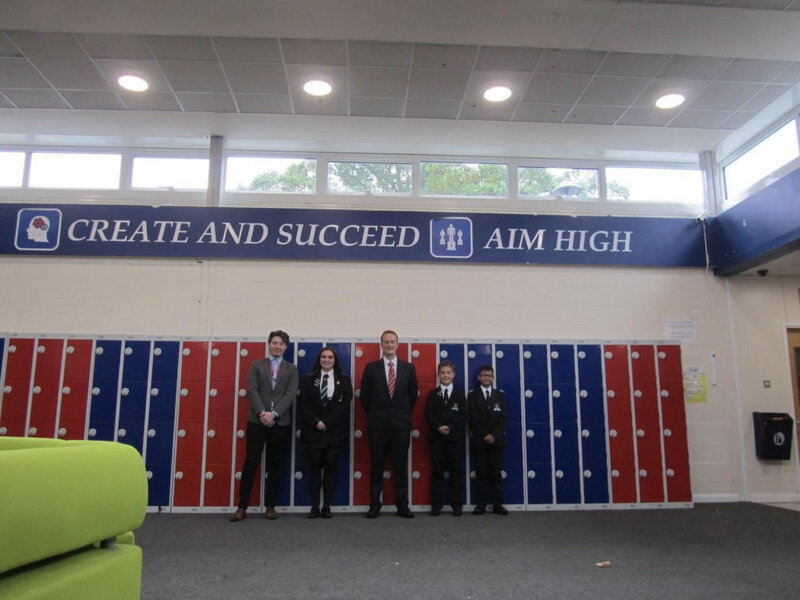 As a school our ambition wasn't to just save money, we wanted to improve the learning and teaching environment for our students and staff. RS Lighting have done just that with a full install of new LED Lighting. I have been really impressed with how RS Lighting have dealt with the whole installation of our LED lighting system – from the initial planning and quotation stages, right through to the completion of the project. The entire process has been extremely seamless from our perspective and our contacts at RS Lighting have assisted and helped with everything that they can. They have really listened to everything that we wanted to achieve from this project; we’re looking forward to noticing the savings that will be made from this installation and to working again with RS Lighting in the future.